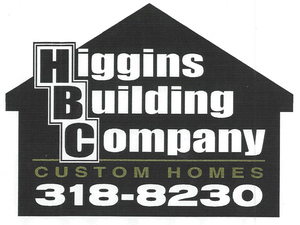 Higgins Building Company was established in 1985 by Kevin Higgins. We have built over 700 homes in the Kansas City area and have been a member of the Kansas City Home builder Association since 1990, winning the Parade of Homes American Dream Grand Award numerous times. We have been a member of the Chamber of Commerce since 1998. Higgins Building has participated in Habitat for Humanity and Christmas in October. Our homes come with an RWC 10 yr. 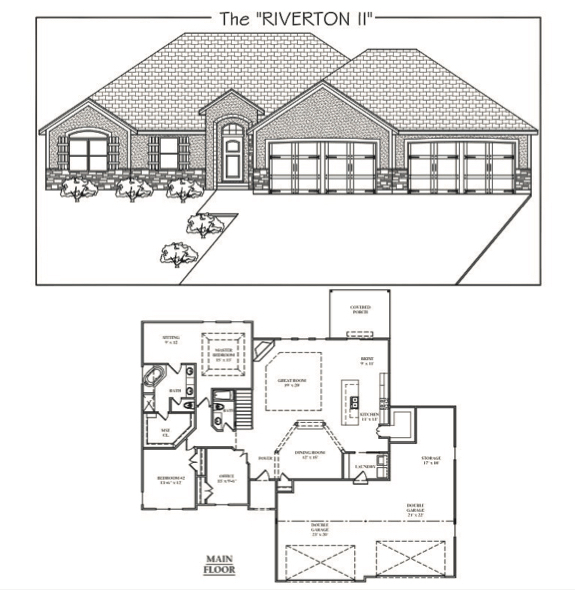 Structural Warranty and we are FHA and VA approved. We are also accredited A+ by the Better Business Bureau.Kevin Higgins, President of Higgins Building Company has been involved in the building industry for almost 40 years and holds a CLASS A Contractor License. Beginning in the 1970′s he has worked in virtually every area of the building industry, including nationwide construction of Fairfield inns, retirement villages and apartment buildings. 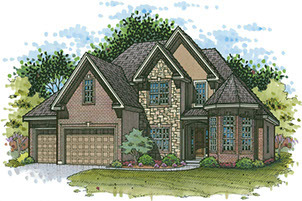 Kevin, with over 30 years of experience building custom homes, oversees and participates in every aspect of Higgins Building, ensuring any detail not left addressed. Kevin is on the job sites on a daily basis to watch over each homes construction, meet with subcontractors and overlook their craftsmanship, meet with home buyers and answer any questions or concerns, and schedule sub contractors. 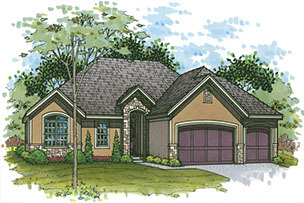 Attention to detail is evident the minute you walk in a Dave Richards home. Dave gives careful consideration to the overall flow of the floor plan to ensure an open, warm, functional home. As a custom builder, Dave’s focus is always on listening to what the customer wants. "I try to take the customer's ideas and help them achieve their goals." Dave provides a one-year Warranty Plan to provide service after the close. We pride ourselves on providing the finest quality home through the continued use of many fine tradesmen that bring their expertise to help implement the best designs, service and products for your home. Dave was selected 2003 Businessman of the Year by the Business Advisory Council and recognized April 1, 2004 by President Bush and Speaker of the House Dennis Hastert and Dave is an active member of the Presidential Business Commission. Dave has been building since 1988, which is a family tradition. Dave, his wife Marcia, and their sons, David and E. Jake reside in Grain Valley. Dave is an award winning builder with the Home Builders Association. 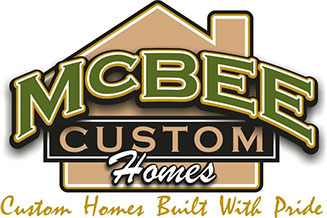 McBee Custom Homes proudly serves the Kansas City area with fine custom home craftsmanship. 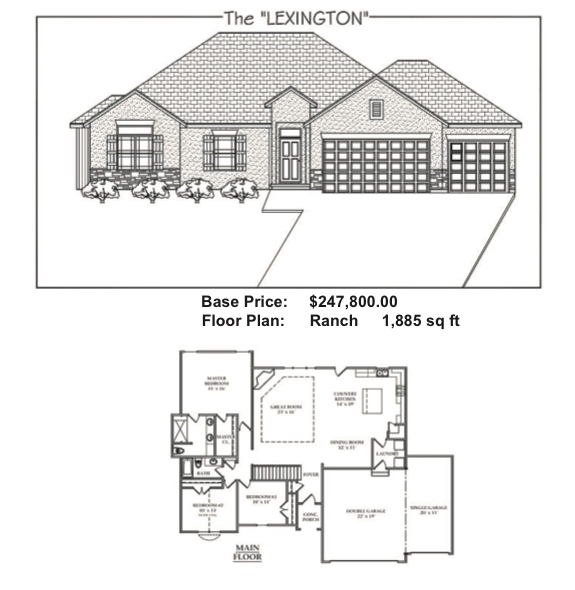 Our services include full planning, construction, and follow-up to make your dream home a reality. 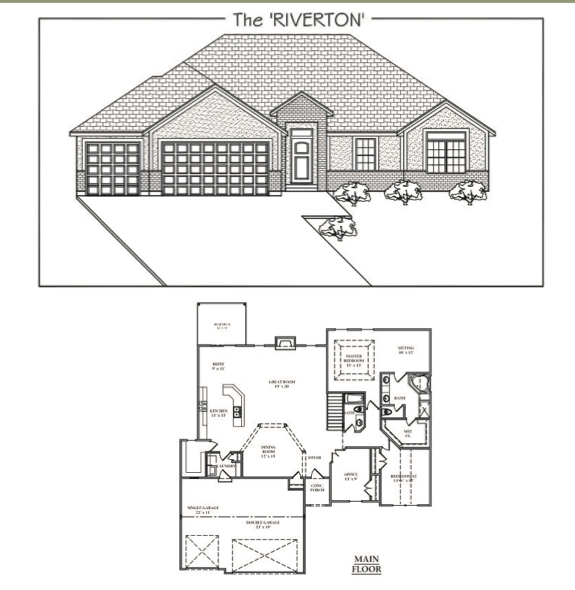 We have options to fit every budget, whether you're looking for a spec home you can move into tomorrow or you're looking for a builder who can handle your custom design, we've got you covered. Based in Eastern Jackson County, our crews have years of experience and the industry knowledge to serve you best. 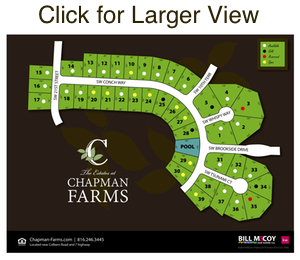 We offer exclusive plans in several of our locally owned development communities with lots reserved and ready to build your dream home. Check out that Master Suite! Wide open spaces in the Great Room. Convenient Home Office.